ESTE YATE COMBINA TECNOLOGIA, FUNCIONALIDAD, BELLEZA Y LO MAS IMPORTANTE CALIDAD. 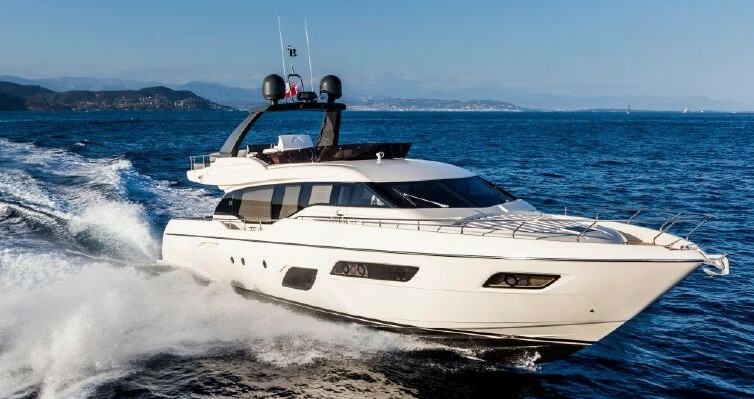 EVERYTHING IN THE FERRETTI 680 IS BASED AROUND FUNCTIONALITY, BEAUTY AND MOST OF ALL QUALITY. SYS Yacht Sales is pleased to assist you in the purchase of this vessel. This boat is centrally listed by Nautica AZA.